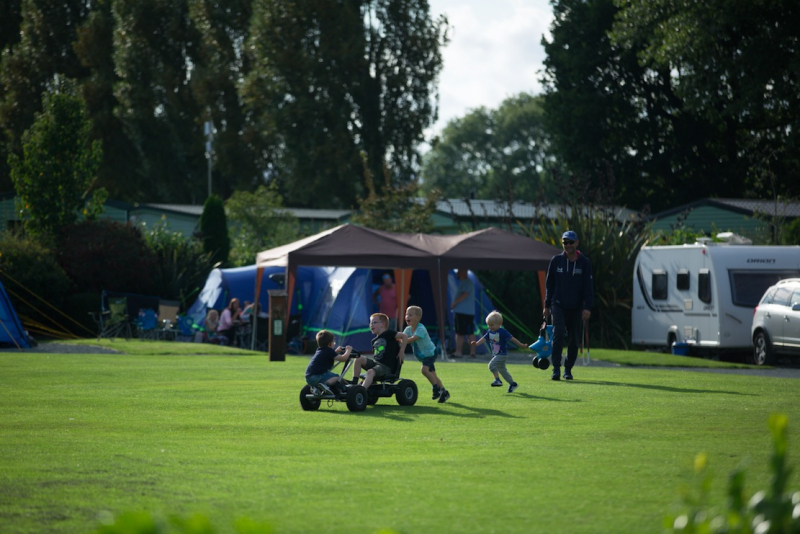 Plassey Holiday Park is an exclusive multi-award winning park set in 250 acres of magnificent park & woodland in the beautiful Dee Valley, North Wales. The Plassey stands as one of the UK’s hidden holiday gems. 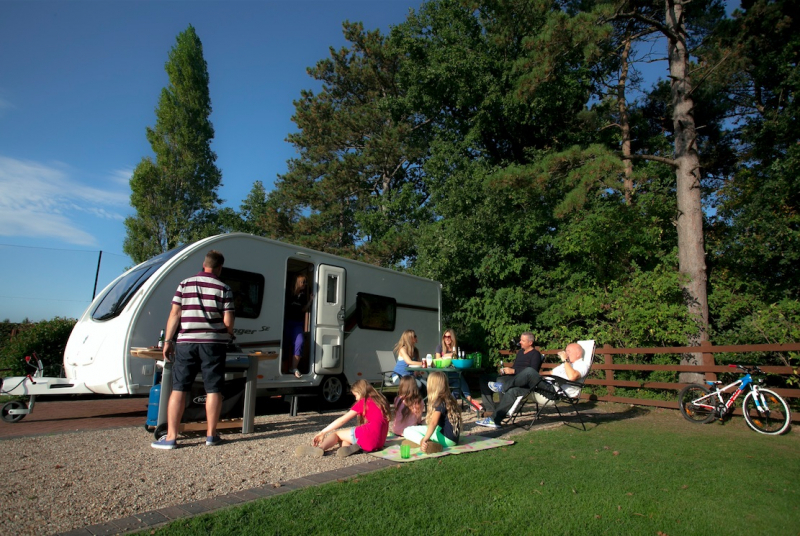 Our award-winning Holiday Park, set in the spectacular Dee Valley, offers a range of high-quality pitches for touring caravans, motorhomes and tents that include options with electric, water, and TV hook up. Looking to make your staycation extra special? Our new lodges are perfect for you. The park also has a range of distinctive and contemporary two and three bedroomed holiday homes for purchase, with specifications tailored to suit your every need. 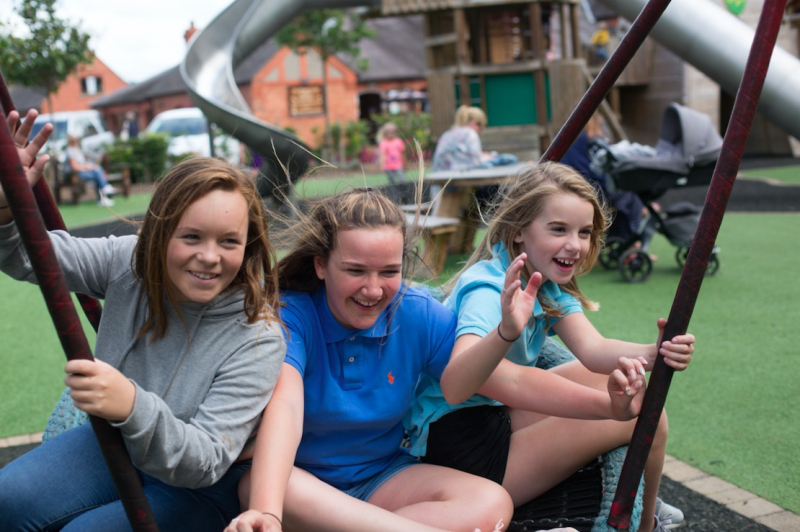 Whatever your residence, there are a wealth of facilities at your disposal, including a heated indoor swimming pool, retail village, games room, fishing lakes, food and drink establishments, golf course, adventure playground and nature trail. At your disposal is a plethora of on-site facilities including a heated indoor swimming pool, convenience store, independent retail village, games room, Welsh castle themed children's park, fishing ponds, nature trails stretching for 2 miles, golf clubhouse, driving range, 9-hole golf course and a Pitch & Putt course too. We have two restaurants and bars on site as well as an independent cafe. 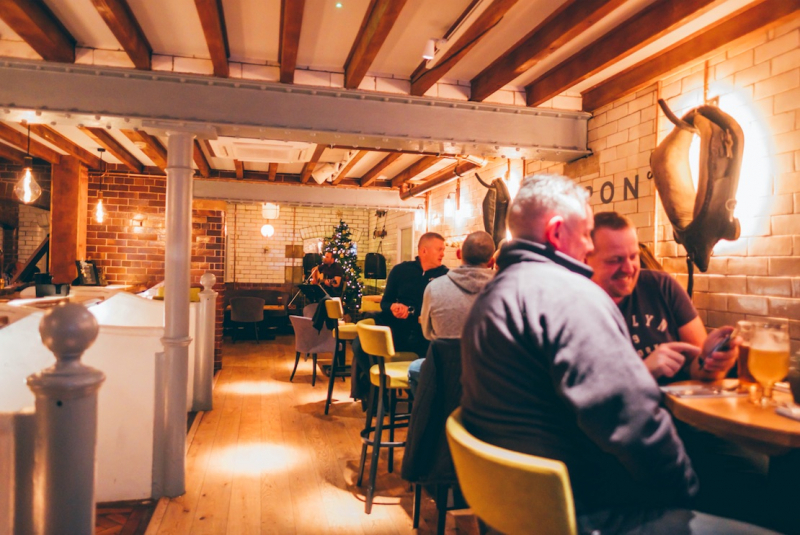 Our newly refurbished Shippon restaurant is based in a unique cow shed and serves an array of high-quality dishes. 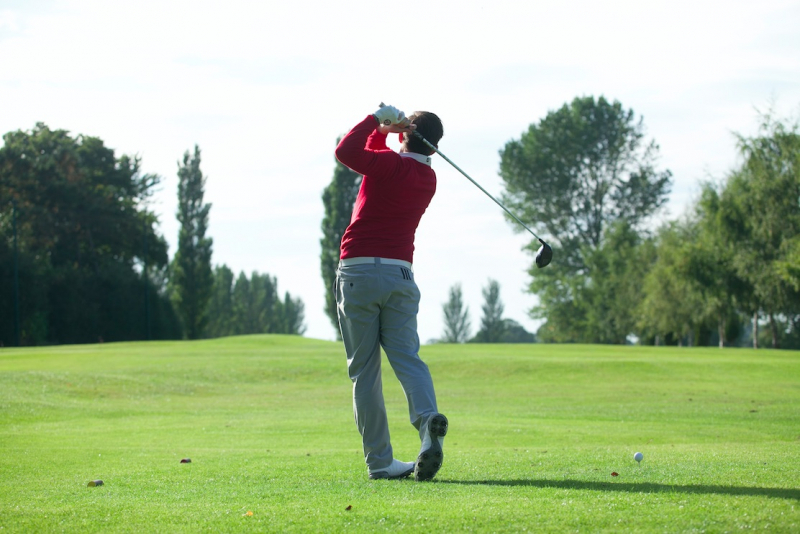 While our other restaurant, Haybank, based on the golf course provides fast convenient food such as pizza, burgers and baskets. Don't miss an opportunity for a great day out as the North Wales & Cheshire area and coast boasts some great locations to visit such as the historic city of Chester, beautiful Llangollen and Snowdonia. Winner of many awards including TripAdvisor Certificate of Excellence 2018, Visit Wales 5 Star Graded 2018-2002, AA 5 Pennant Gold Award 2015-2004, David Bellamy Gold 2018-2007 and so much more. North: From M56 down to Chester onto A55. A483 (signposted for Wrexham) for approx. 4 miles past Wrexham, take the B5426 towards Bangor-on-Dee for approx. 2 1/2 miles, we are situated on left-hand side. South: From Birmingham onto M54, past Shrewsbury on A5 towards Wrexham and onto A483 for 1 mile. Take B5426 towards Bangor-on-Dee for approx. 2 1/2 miles, we are situated on left-hand side.